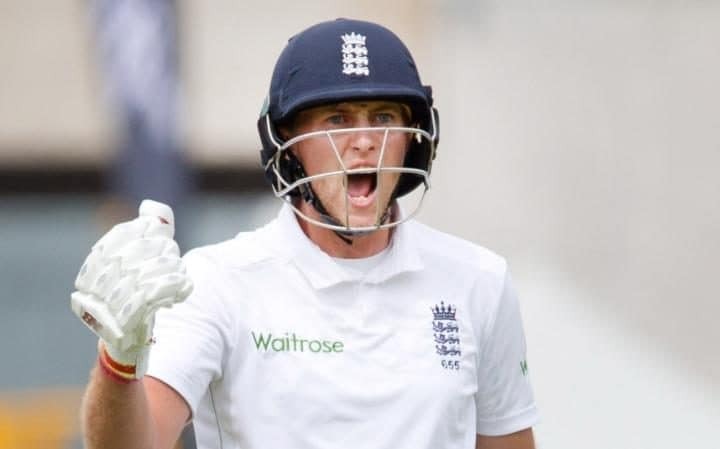 Joe Root confesses that playing test match Cricket in Australia four years back was a different kind of experience altogether, both in terms of the game as well as in terms of the environment. Root was a rookie at that time and the Aussie spectators, who are quite infamous for coming down hard at the Rookies, showed no softness towards him and dished out abuses to him right through the tour whichever venue he went to. And what made matters worse for him was that he couldn’t add too many runs to his tally either. Out of the eight innings that he got to play on the tour before getting axed, he could play just one good knock of eighty odd. In the remaining innings, he couldn’t cross the mark of 30 even once. The Yorkie reveals that during that series he listened a lot to the analysts who were sitting on TV and talking about his game, pointing out what he was doing wrong and what he should change to score runs. There was a unanimous opinion that he should look to play on the front foot initially and then rock back if the ball was short rather than be back from the start itself and he thought it was right and maybe it would help him. But, when he went in and started facing the Aussie bowlers, he felt that there was no point going forward because the speed of the bumpers coming his way was more than 150 Kilometres per hour. According to Root, nothing worked for him at all and he came back pretty confused. But, when he calmly reflected on the tour and introspected, he told himself that he would back his strengths in future, would keep faith on the technique that had fetched him runs in the past and at the same time, wouldn’t forget what areas he was weak in and would keep putting in the yards to improve those areas as well. This entry was posted on Sunday, April 30th, 2017 at 9:14 am	and is filed under Ashes Videos. You can follow any responses to this entry through the RSS 2.0 feed. Both comments and pings are currently closed.